Newfield Estates are a family owned and run business situated in Newton Hall, County Durham. Our primary objective is to offer the highest standard of personal and customer service to all our clients. 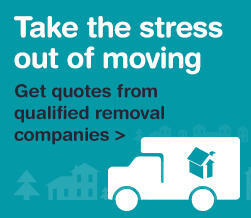 We aim to make the moving process as easy and stress free as possible. The Newfield Estates team is made up of property professionals with great experience who will be on hand to offer expert advice throughout each stage of your sale or let.